Bearing 32212 CPR, China. Type - tapered roller. Single row. Separeble. Metric dimensions (dxDxT): 60x110x29.75 mm. 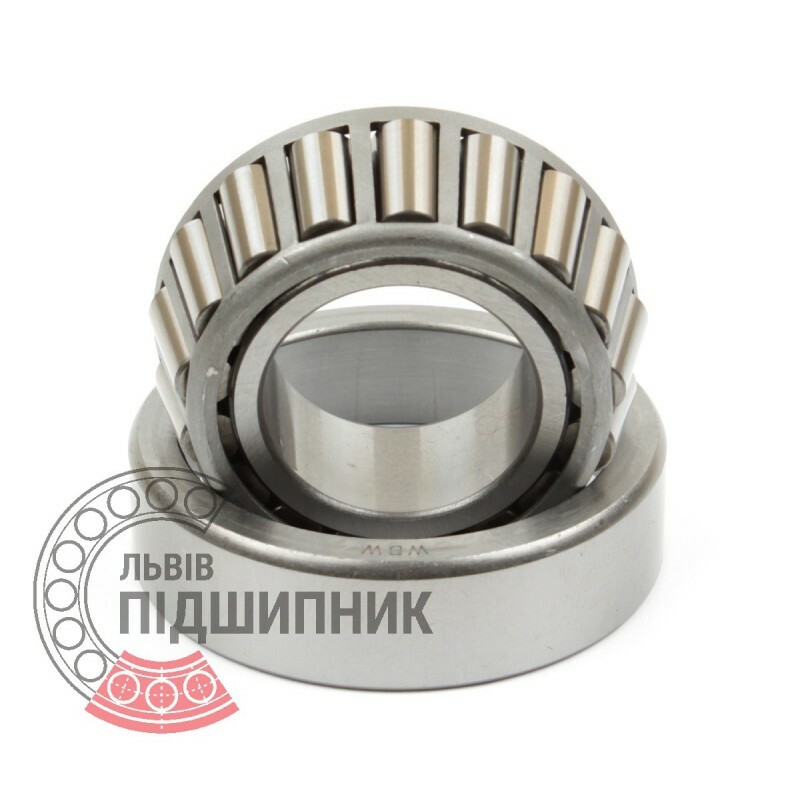 Corresponds to the bearing 7512 GOST 27365-87. 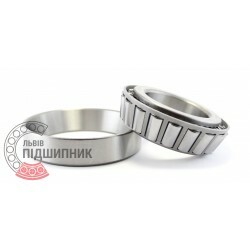 Net product price: 142,56 грн. Gross product price: 171,07 грн. Hurry up! Last items in stock! 171,07 грн. 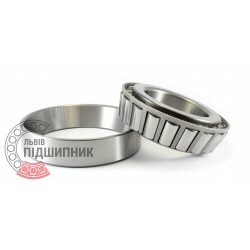 Tapered roller bearing 32212 DIN720, ISO355 GPZ-9. 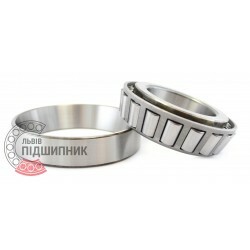 Net product price: 256,74 грн. Gross product price: 308,09 грн. 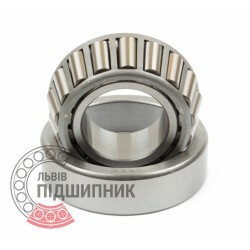 Bearing 32212 Timken, United States. Type - tapered roller. Single row. Separeble. Metric dimensions (dxDxT): 60x110x29.75 mm. 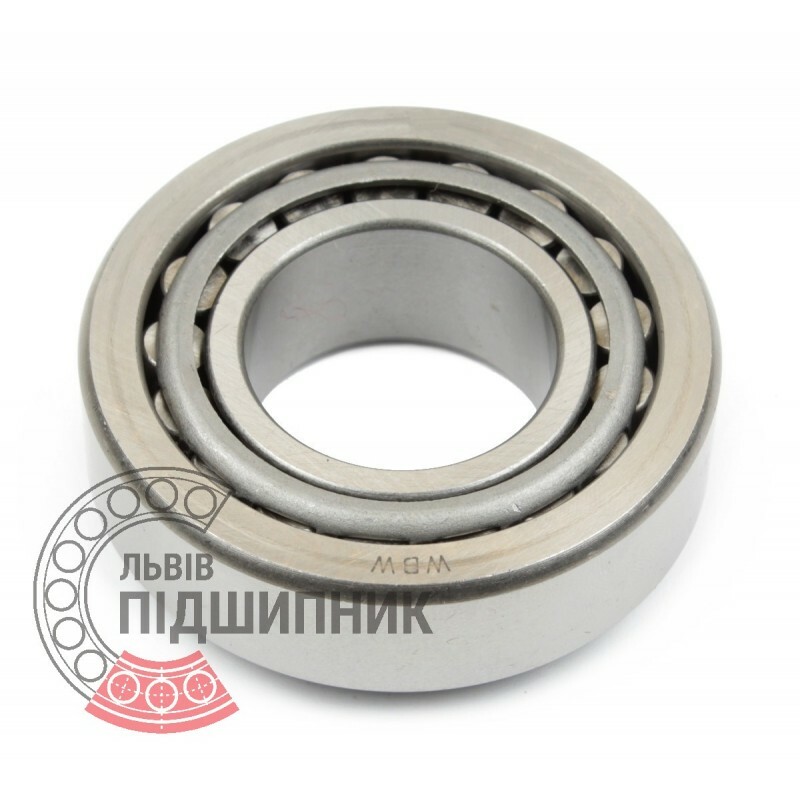 Corresponds to the bearing 7512 GOST 27365-87. Net product price: 721,71 грн. Gross product price: 866,05 грн. Bearing 32212 A CX, Poland. Type - tapered roller. Single row. Separeble. Metric dimensions (dxDxT): 60x110x29.75 mm. Corresponds to the bearing 7512 GOST 27365-87. Net product price: 276,54 грн. Gross product price: 331,85 грн. 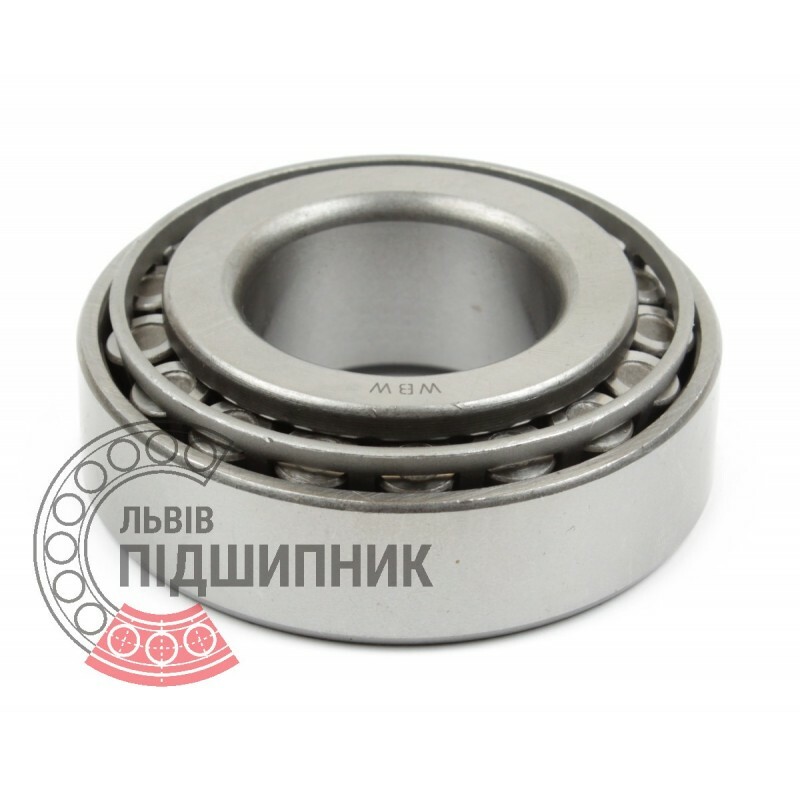 Tapered roller bearing 32212 DIN720, ISO355 LBP SKF. Net product price: 261,69 грн. Gross product price: 314,03 грн. Bearing 32212 A ZVL, Slovakia. Type - tapered roller. Single row. Separeble. Metric dimensions (dxDxT): 60x110x29.75 mm. 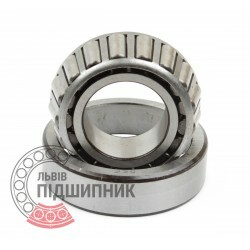 Corresponds to the bearing 7512 GOST 27365-87. Net product price: 372,57 грн. Gross product price: 447,08 грн. Hurry up! Last items in stock! 447,08 грн.